John C. Vanden-Heuvel, Sr., is a web designer with more than 20 years of experience in publication design. 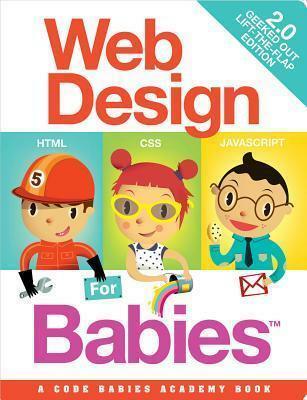 He is the author of CSSfor Babies and HTML for Babies. He lives in New York City. Cristian Turdera is an illustrator and graphic designer who has illustrated more than 20 books, including CUCU and Rafa y Zoe, En el parque."